The Pays de la Loire region in Western France has over 450 km of coasts and sandy beaches and attracts a considerable amount of visitors. 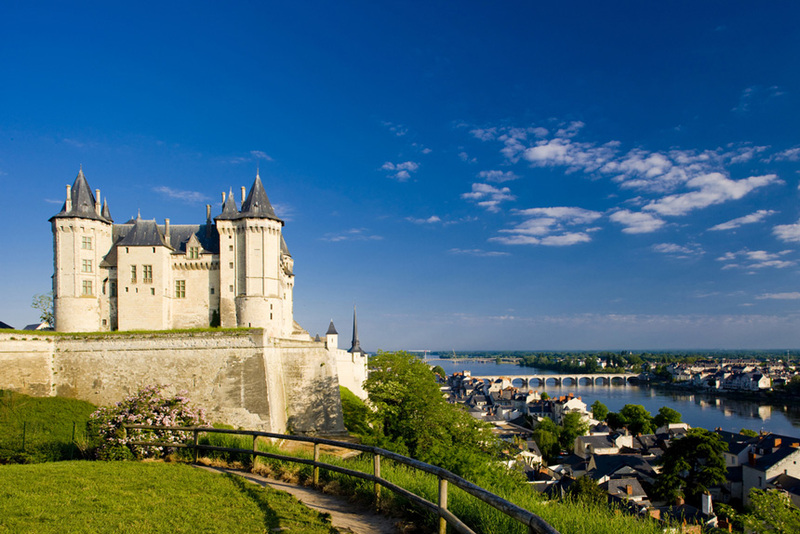 Also called the Western Loire, its rugged Atlantic coast is in high contrast to the green countryside in its interior. 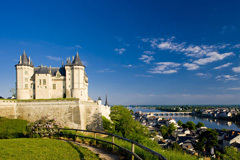 Apart from being a holiday destination, Pays de la Loire is also sought by second home buyers. The region has plenty to offer including splendid old cathedrals, monasteries and year-round music festivals. Cities on the coastline like Saint Nazaire are known for their rich selection of water sports activities. The region was a cradle of feudalism after its return to the French crown in 1202. During the 16th century, it served as an important platform for Renaissance ideas in several fields, including literature and music. It was affected by the Wars of Religion, with peace and order being restored under King Louis XIV. The French Revolution of 1789 faced stiff resistance at Maine and Anjou, which opposed the religious and administrative reforms. The local armies with white flags (white was the royal color) supported the church and the king. In October 1792, the forces were defeated in Cholet. In the following years, however, they retaliated by forming guerilla troops called ‘Chouans’. The Vendee War went on for two years and had its fair share of surprise attacks and severe battles. With the capture and execution of the rebels, Vendee saw peace again. In 1804, La-Roche-Sur-Yon was built by Napoleon, with the intention of preventing further uprisings. Nantes, the former capital of Brittany, is today an important city of the Pays de la Loire region. Nantes has been rated by the Time magazine as ‘the best town to live in’ in France. The 13th century Chateau des Ducs de Bretagne is in the heart of the city. The castle was very important in ending the War of Religion and forming of the 1598 Edict of Nantes. The castle has a residential palace surrounded by towers and fortifications. North of the castle is the Nantes Cathedral with a pair of massive square towers. Among the highlights of the building are the entrance with its ornate decorations, the high interiors and the marble tomb of Francois II and his wife. The Nantes Botanical Gardens spread over 16 acres and boast an exhaustive range of plant species. Angers is popular with its floral displays, which add color to the town. The Chateau d’Angers, with its Apocalypse tapestry, is also a sightseeing highlight. The 12th century Cathedral of Saint Maurice with its very remarkable twin spires is also worth exploring. The Logis Barrault, built around 1500, today hosts a public library and a museum, with many noted sculptures and paintings, including works by David d’Angers. The Fontevraud Abbey which was built in the 12th to the 20th century is the largest monastery in Europe. It was under the command of an abbess and surprisingly had a nunnery and a monastery. The tombstones of Henry II and Eleanor of Aquitaine are also in the abbey. Considered the most powerful abbey in France prior to the French revolution, the building is today a French National Monument. The island of Noirmoutier can be reached from mainland France by a new bridge or the traditionally used road Passage du Gois, which can be entirely submerged during high tide. Low buildings with white washed walls are typical of the island. Entertainment involving water activities can be found in Herbaudiere at the Northwest of the island, while a 12th century castle and church can be seen in the island’s Northeast. Sables d’Olonne is one of the beach resort towns along the Western Vendee coast, which hosts the Vendee Globe yacht race, occurring once every four years.